It seems that since Grand Theft Auto: Vice City first launched on PlayStation 2 way back in 2002, gamers just can’t get enough 1980s-inspired action. If you happen to own an Android device and also be a fan of the neon art styles seen in Retro City Rampage or Hotline Miami, then you’re in luck; because Beat Cop might just make your day. Originally released in March of 2017 for PC, Beat Cop is inspired by classic police shows from the 1980s. 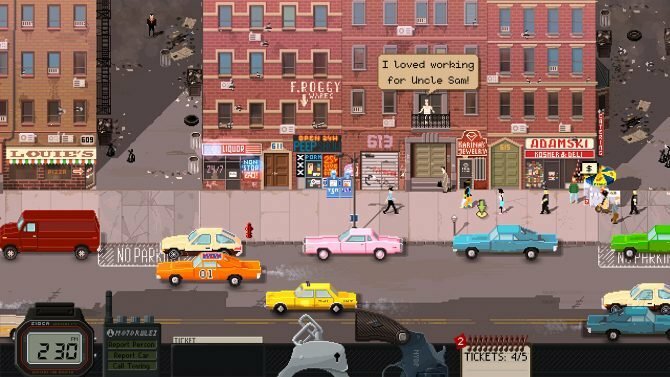 The narrative heavy title from Polish indie studio Pixel Crow sees you play as unlucky Brooklyn cop Jack Kelly as he finds himself framed for murder. 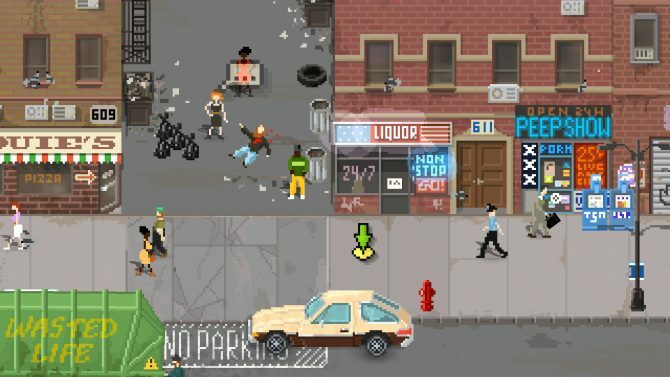 Beat Cop features a beautiful pixelated style which seems to embody a nostalgic glow while simultaneously feeling modern. 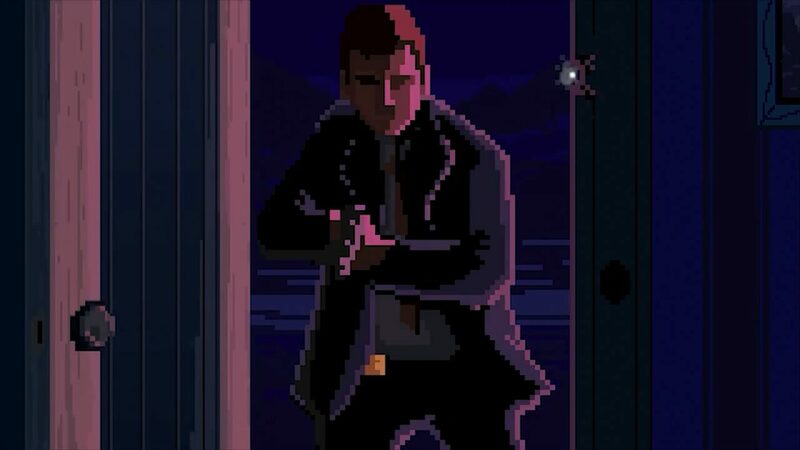 The game sees Jack interacting with criminals, being offered bribes, and finding himself at the business end of shootouts as he desperately struggles to unravel the murder mystery that surrounds him. Choices are everything in Beat Cop as the game features multiple endings. It also allows you to play in a number of different manners depending on whether you’d rather be a glum, no-nonsense officer or just downright foul-mouthed and sarcastic. Beat Cop is available now for Android devices. 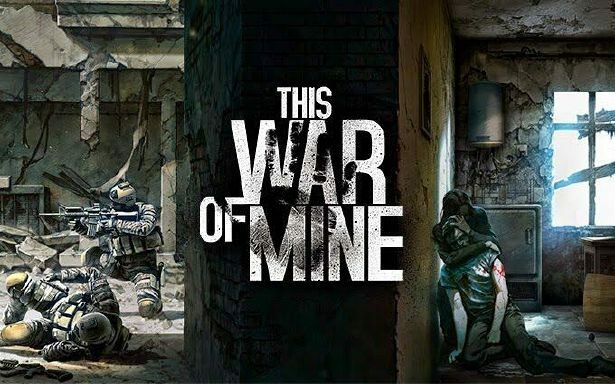 You can play through its opening scenes for free, but in-app purchases are essential for unlocking the full game. You can also currently purchase Beat Cop on PC, Mac, and Linux.